In this chemistry course, you will learn about “Life in the Universe." 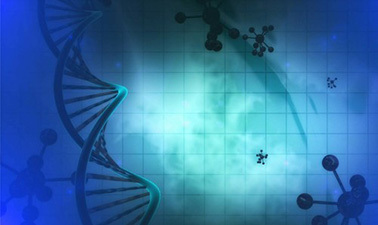 We will explore DNA as genetic material and atoms as the building blocks of life. We will discuss the discovery and key features of the double helical structure of DNA and the chemical principles behind the sugar-phosphate backbone and hydrogen bonding in the base pairs will be emphasized. We will also discuss identification DNA as genetic material. At the end of the course, you will learn how and why atoms are bonded to make molecules such as DNA and the discovery of argon will be used to explain the valency and reactivity of different elements based on the periodic table.